With more than 10 events in one week, International Games Week Berlin, one of Europe’s biggest game-focused events, connects game business, technology and culture. From April 21 to 26, gaming experts will come together in Berlin, Germany, to discuss key industry trends and topics. As a sponsor of International Games Week Berlin and a premium partner at Quo Vadis, there will be plenty of opportunities to meet the Amazon Appstore team in person. Be sure to submit your app or game or test your APK today! Paul and Simon will be on hand during the day and throughout the week to answer your questions and get your apps live and in front of millions of customers! Register on the workshop’s Eventbrite page to secure your place! From April 21-23 the Amazon team will at Quo Vadis, in front of the auditorium at the Kino International. Germany’s biggest gaming conference gathered more than 2,500 visitors last year and is sure to be a success in 2015 with their fantastic speaker line-up. 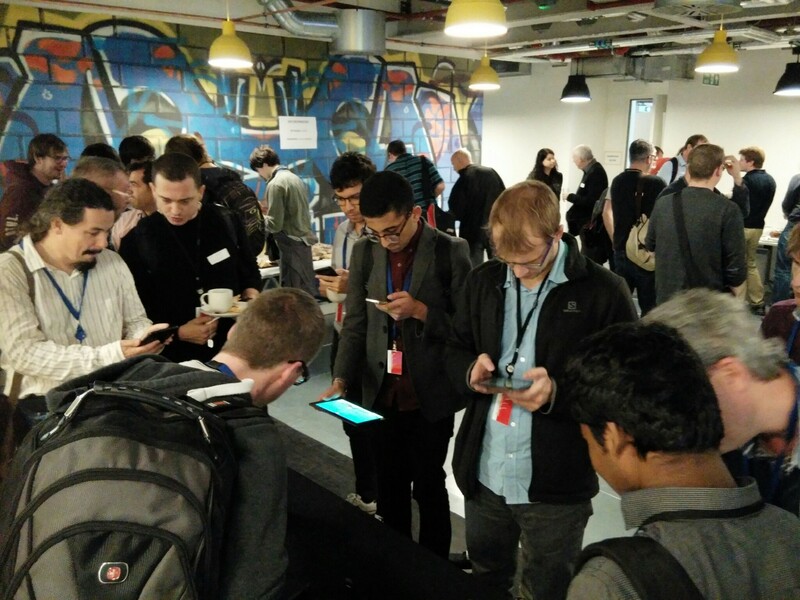 Watch Paul Cutsinger’s talk, “How to evolve players into fans”, on April 22 and learn about best practices that make the top mobile games stand out from the crowd. 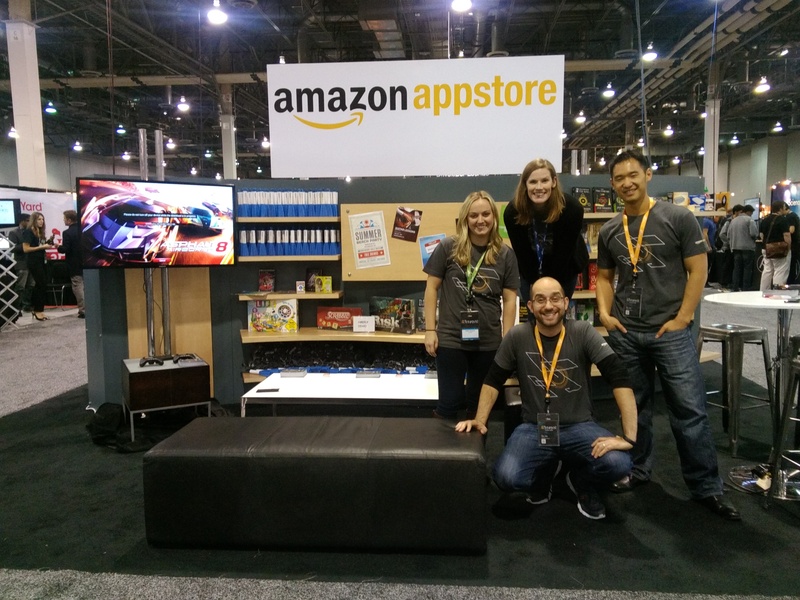 Make sure not to miss the indie developer showcase – find them in the dedicated Amazon developer showcase lounge. Get your game on while you’re in our lounge and experience Fire TV, as well as our other devices. Can’t make it to Games Week? Check out where the team will be next. More information on our events page.